I recently had reason to recall the Meyers Manx. 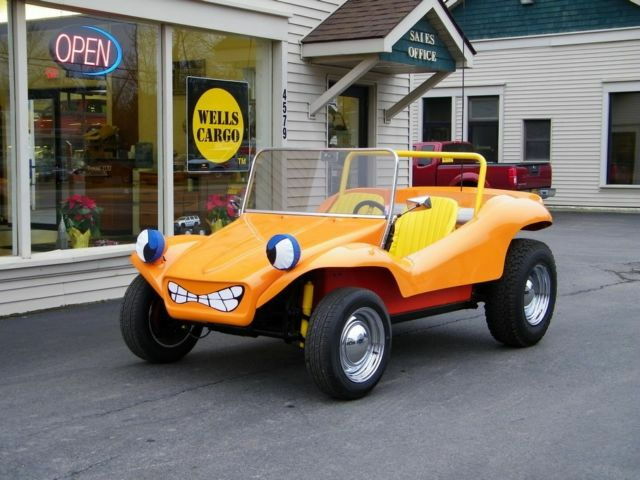 Those of us old enough remember this 60s "kit car" built on a VW beetle chassis. 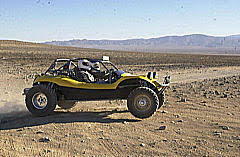 It might be considered a forerunner of the "dune buggy" which has morphed into the UTV side by side and a whole new dune riding hobby. This Meyers Manx was and is street legal, you could ride it to the desert. A Polaris RZR is not in more than half of the states. My neighbor still has one, heck yea, I remember the 60's, but the 50's were better! You are right, the 50s were better, by quite a bit. The 60s had race riots, then the war, and then the "culture revolution". But the 60s sure had a lot of interesting cars, many of them collector cars today. Even the Meyers Manx has a following. In the mid 70's, you were really cool if you had one like this. Saw these in Marysvale, UT last fall when we did the Paiute. I had no idea they were still available. Kit cars always appealed to me but I never pulled the trigger. Everyone of those photos show a street legal vehicle. 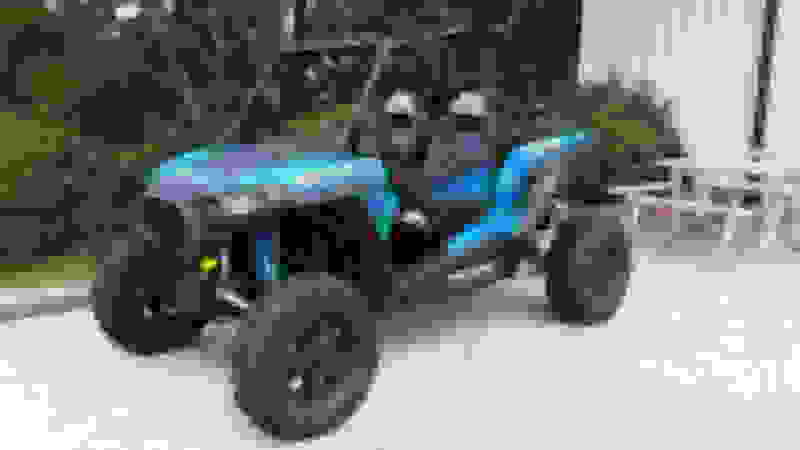 What makes a Meyers Manx street legal and a Polaris RZR not? I don't get it. No directionals or horn. 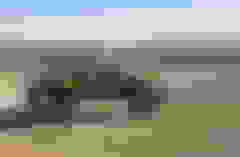 It's got everything else like headlights, seat belts, and brake light.